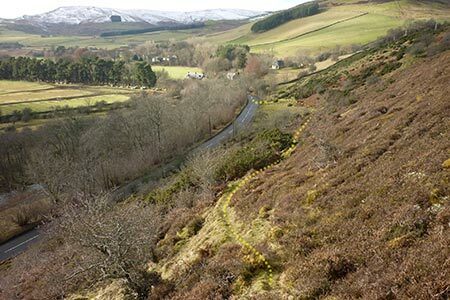 A walk in the Scottish Borders exploring five hills lying north and south of the Yarrow Valley a few miles west of Selkirk. Sections of the route are pathless and a good sense of direction is required. Choose a fine day to enjoy the wonderful views. A GPX File is available for download (see walk description).